Union ties, military experience and a personal connection the immigration debate characterize many of the Democratic hopefuls. 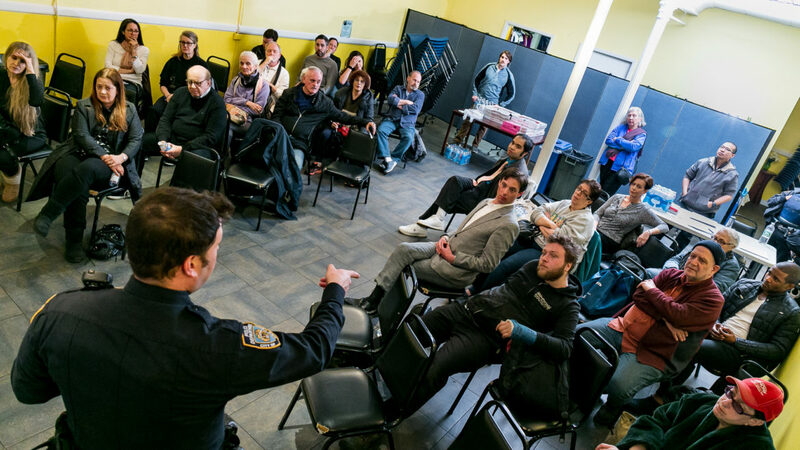 The NYPD is reaching out to activists and young people to attend the Build the Block meetings meant to inform the Neighborhood Policing program. But that’s not the crowd who’s showing up.